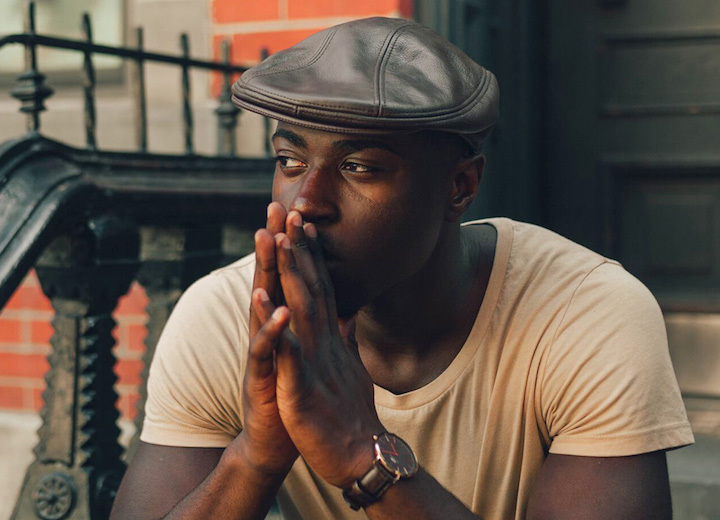 When it comes to hats, there are some basic styles that we all know and easily recognize — baseball caps, top hats, and floppy hats, to name a few. But if you ask the average person to describe a newsboy cap or flat cap, you might be waiting for a while. Although they’ve been worn for hundreds of years, these lesser-known lids have been more of an English, Irish, and Scottish wardrobe staple, not so much an American accessory. But that's all changing. In general, hats for men and women are enjoying a major fashion resurgence. 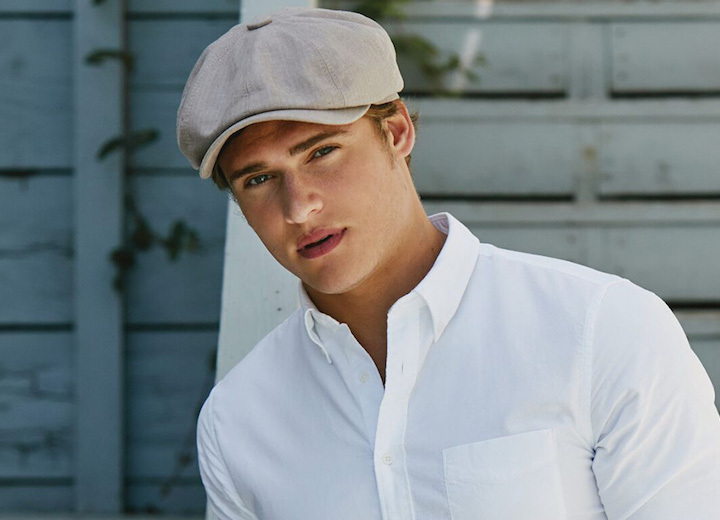 Newsboy caps and flat caps are a primo way to add some punch to your look whether you're dressing up or keeping it casual. To that end, you need to know the basics of these two related yet distinct styles so you can spot the difference and then decide which one is best suited for you. Sometimes called newsy caps, newsie caps, or paperboy caps, newsboy caps were popular among working class boys and men in the late 1800s and early 1900s. As the name suggests, this style became synonymous with the young men who wore them while selling newspapers on the street corner or delivering them to customers' doorsteps. The upper class also adopted the hat, although it was mostly worn for sport shooting and hunting. Newsboy caps are also called bakerboy caps, although they have never been officially associated with baking. Unlike a true newsboy cap, a bakerboy hat often has a hatband, making it somewhat akin to a fisherman hat, albeit with a smaller brim. Much like a flat cap, a newsboy cap is a rounded cap with a low profile and a small, stiff brim. Because both hat styles are typically made from tweed fabric, they are also called tweed caps. But the similarities stop there. Newsboy caps are often referred to as flat caps or ivy caps, but that's a mistake. The most noticeable distinction between the two styles is that newsboy caps are rounder, puffier, and look a little baggy. Unlike a flat cap, which has no bagginess, a newsboy cap is sewn together from the top of the hat creating eight panels — as such, a newsboy cap is often called an eight-panel or gatsby cap. Furthermore, unlike ivy caps, a newsboy cap is almost always topped with a button where the materials converge. The eight panels, which resemble slices of pizza, and the top button are the best way to distinguish a newsboy cap from a flat cap. A hat by any other name is still... a flat cap. With a seemingly endless stream of aliases, the flat cap is also referred to as an ivy cap, crook cap, driving cap, cabbie cap (named after London cab drivers), and golf cap. But it’s definitely not a newsboy cap. A classic style that dates back to 14th century Northern England, the flat cap became a more popular accessory worn in the late 19th century and 20th century throughout England, Scotland, and Ireland. By the early 1910s and 1920s, the flat cap peaked in popularity in the United States among working class men and boys. Most often constructed from tweed or cotton with a silk or satin lining inside, flat caps are ideal for cold weather. That said, today’s flat caps come in a variety of materials including leather, cotton, and synthetic blends. The hat is usually sewn together in the back from several strips of the same material, resulting in a smooth, consistent look. Unlike a newsboy cap, there are no "pizza slices" and no top button in the center. Flat caps are sometimes called ascot caps, but there are specific structural differences that disqualify using these terms interchangeably. The primary difference is that ascot caps are much harder, rounder, and not lined with silk or satin. Now that you know about the history of these hats and have a basic understanding of their structural similarities and differences, it's time to break out from your baseball hat routine and try something new (even though they're actually quite old). Both flat caps and newsboy caps are having a major fashion moment and there's no reason you should be left behind. 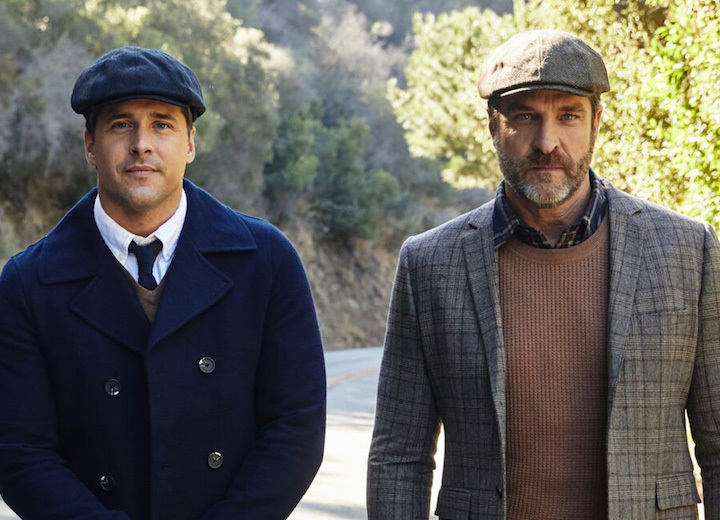 Thanks to celebrities such as David Beckham, Justin Timberlake, LL Cool J (Kangol caps are practically a permanent fixture on his head), and TV shows like "Peaky Blinders," the stylish toppers are back on the scene. And let’s not forget, women can certainly rock these hats, too. If you like a fuller silhouette, opt for a cool newsboy cap like this virgin wool classic by Stetson. Or if you really want to try something out of the ordinary, you could go for this weathered leather newsie that will make heads turn. 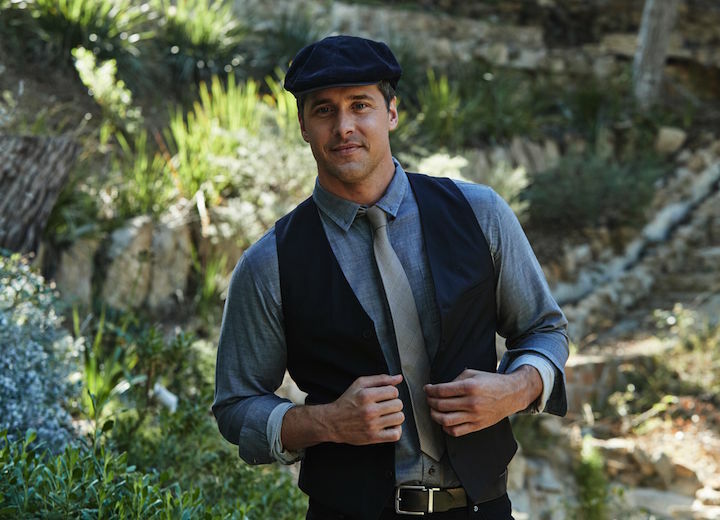 If you prefer a more understated look with a leaner profile, then don't be afraid to try a flat cap. 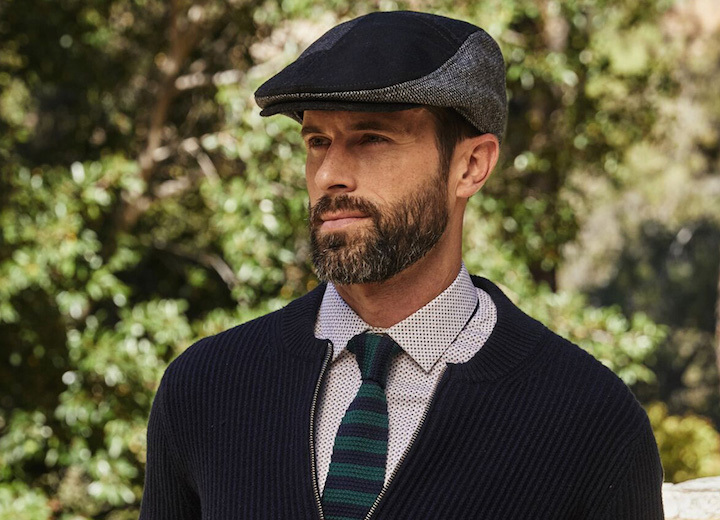 You simply can't go wrong with this Italian wool ivy cap by Stetson that will top a three-piece suit just as well as it would a casual ensemble. Or you could try this lightweight flat cap that isn't as heavy as wool. Whatever your personal taste, the great news is that newsboy caps and flat caps have come a long way from their early days in terms of fabrics and patterns. 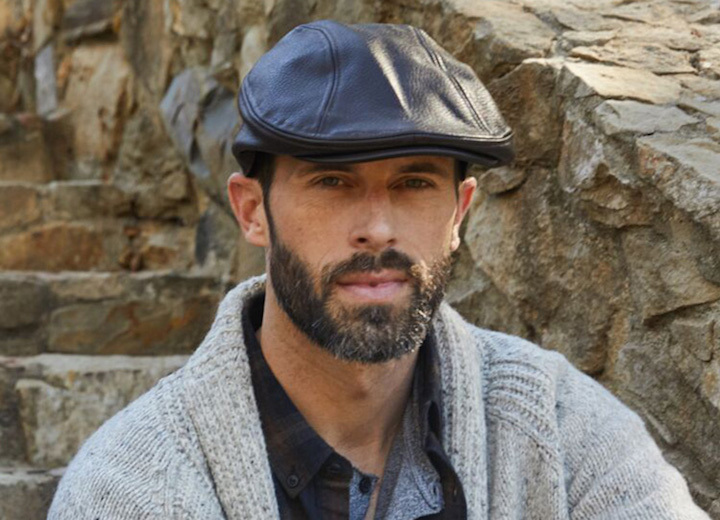 Today, you can find these hat styles in countless combinations from striped Donegal tweed to plaid Harris tweed to colorful patchworks in wool, cotton, linen, and even leather. What's more, these trendy toppers suit many face shapes and are perfectly adapted for any occasion whether you're running errands, going to dinner, shuttling to and from the airport, or just enjoying your favorite leisure activities. The options are endless. Just find your right hat size and get ready for some seriously stylish fun.